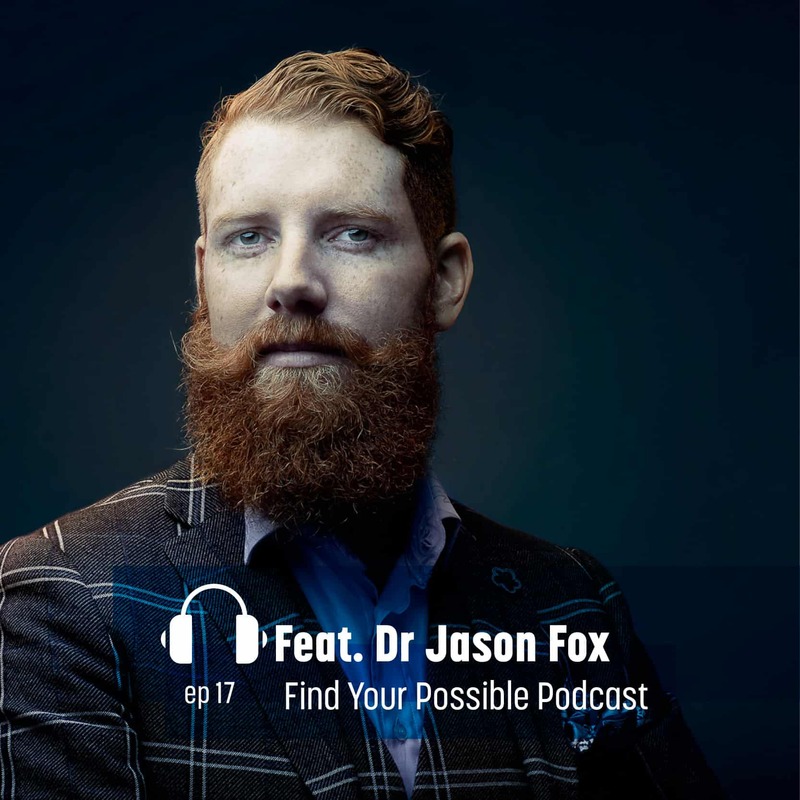 We were pumped to go to Melbourne and chat with our guest for this episode, Dr Jason Fox. 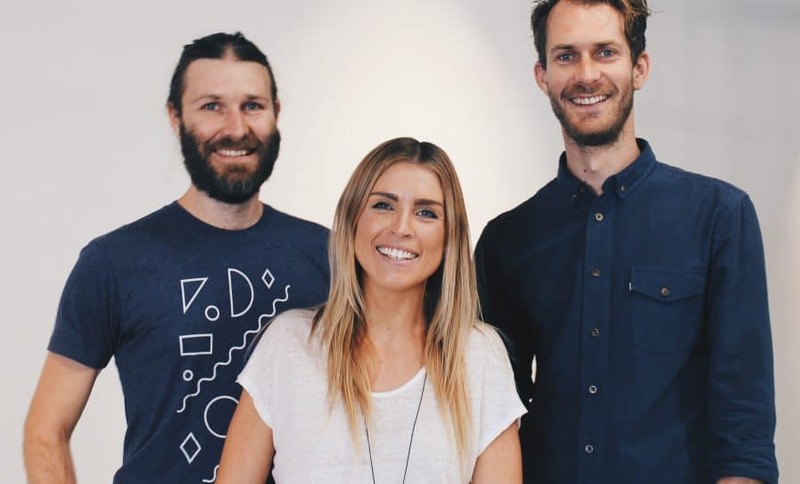 We first heard Jason speak when he delivered a keynote at a conference in Sydney a few years ago, and from that moment we were completely hooked by his knowledge and captivated by his unique presence. Jason is a renowned speaker, Author and leadership advisor – specifically known for his research on motivation strategy and building for the future of work. He and his team at The Cleverness continually seek answers to the question – what inspires people to do great work? If you’re a leader asking the same question, get out and grab a copy of his book How to Lead a Quest – A Handbook for Pioneering Executives. Or if you’re naturally curious grab a copy of The Cleverness Biannual, if you’re anything like me you won’t be able to put it down. 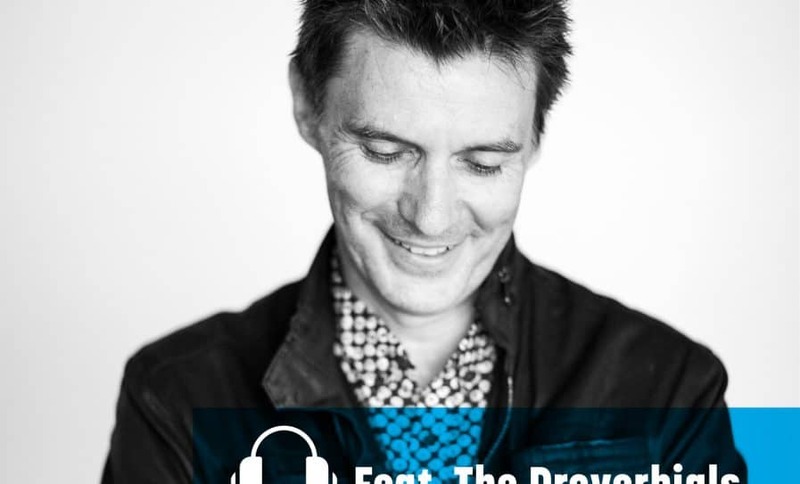 In this episode we chat to Jason about unlocking curiosity, meaningful progress, action + apathy, and focussing on the projects that matter.